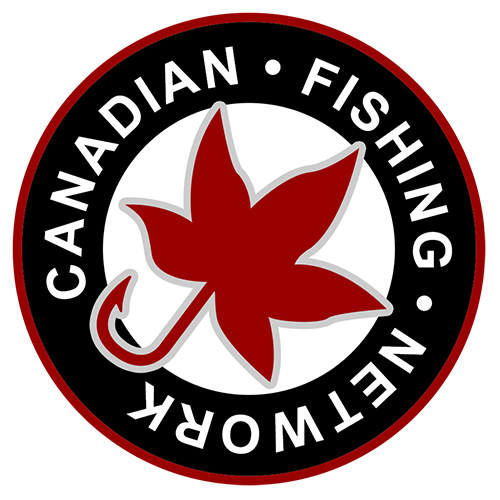 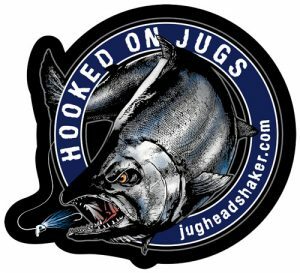 2016 Video – Guide Jake Moors Toba Inlet Trip, early spring. 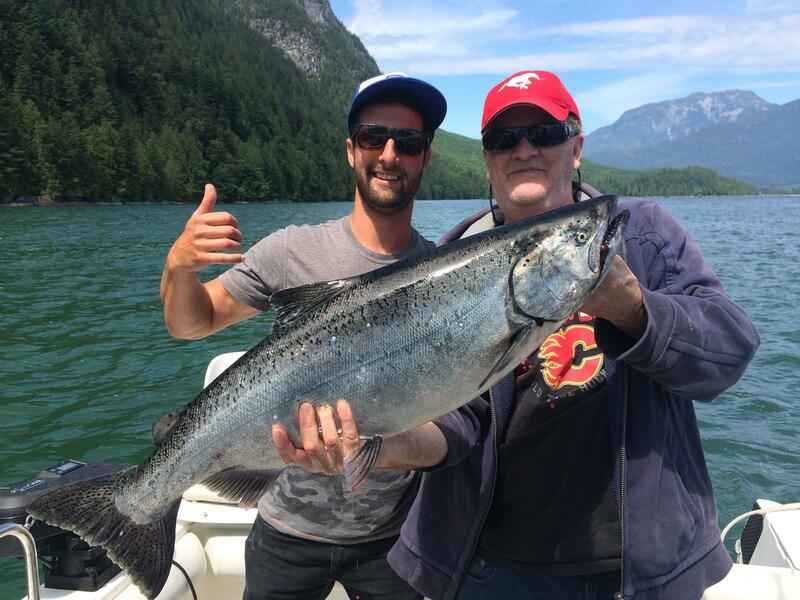 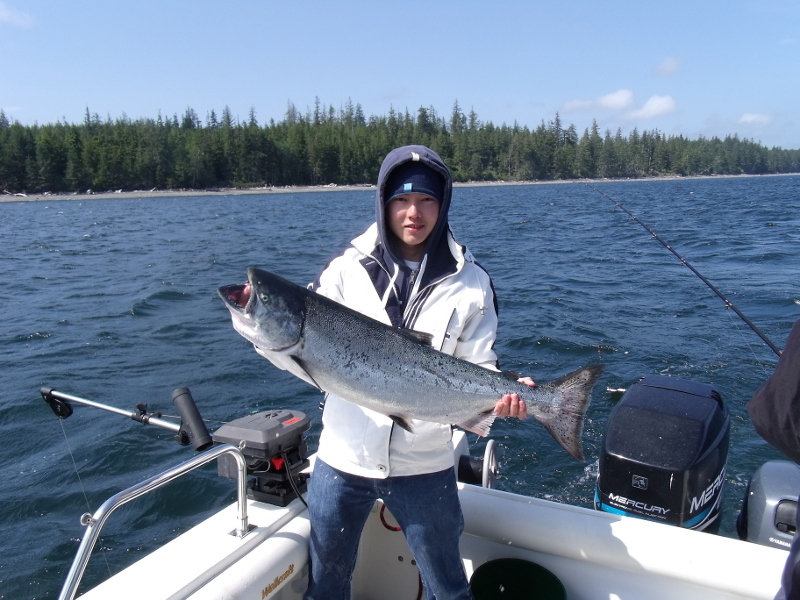 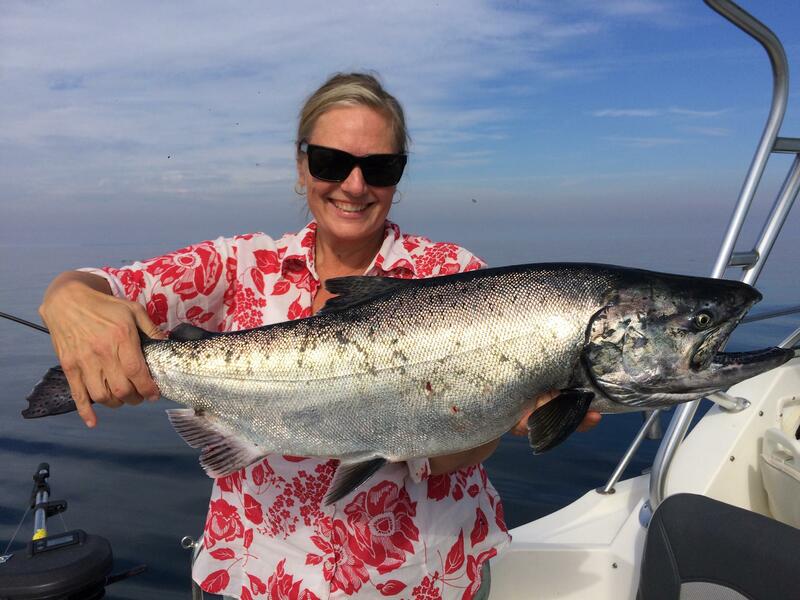 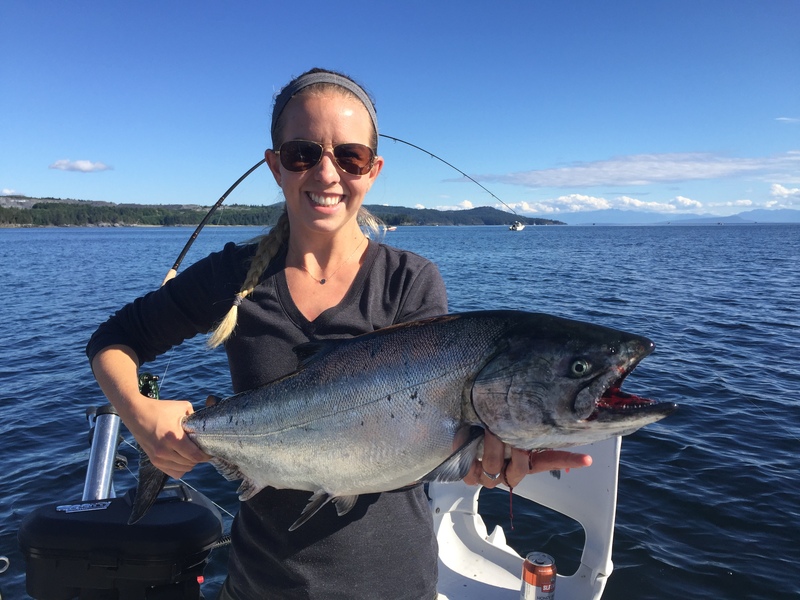 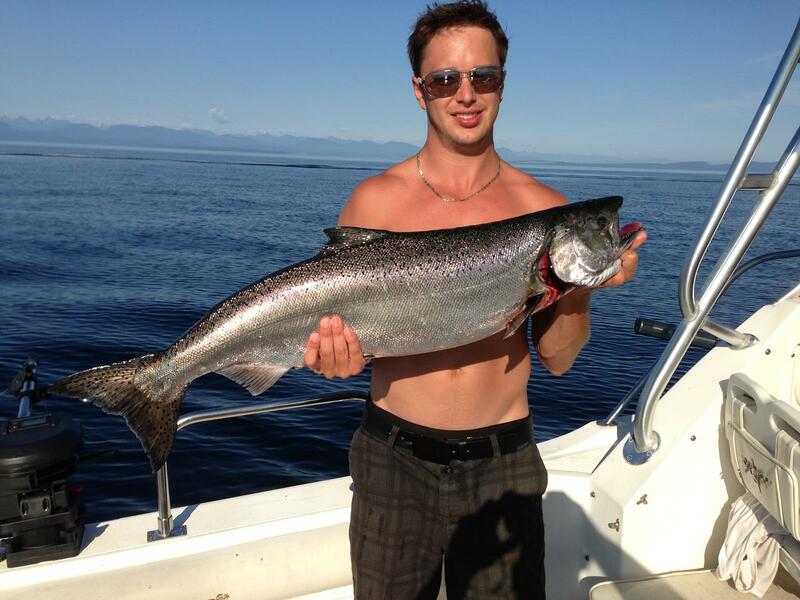 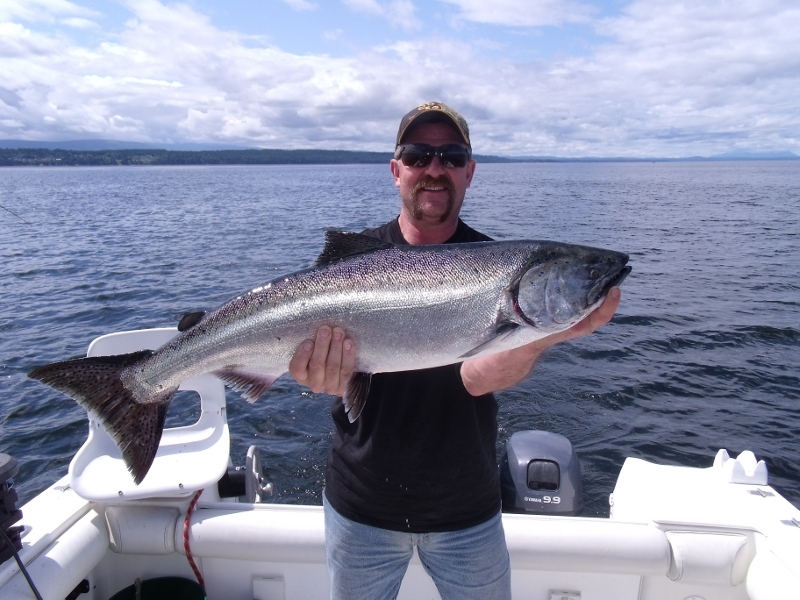 These gallery photos were taken over the last couple of seasons with Cliff’s Chinook Charters. 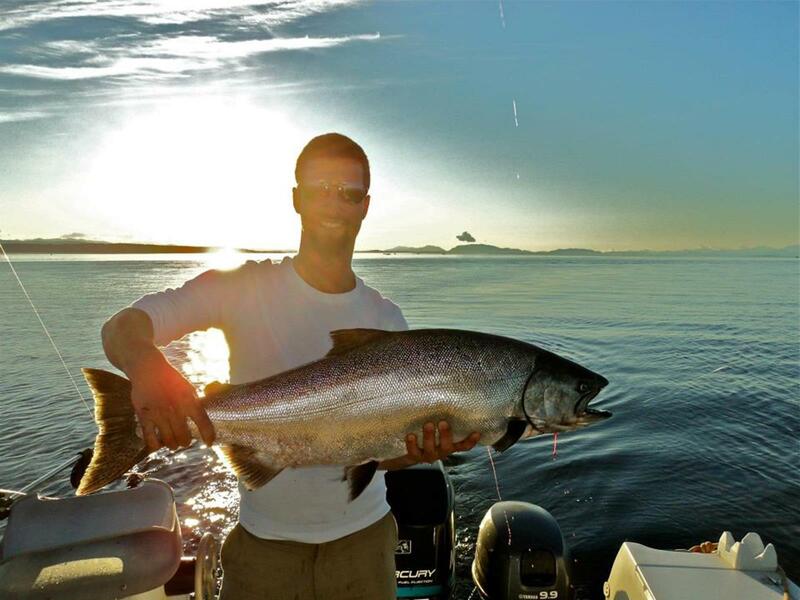 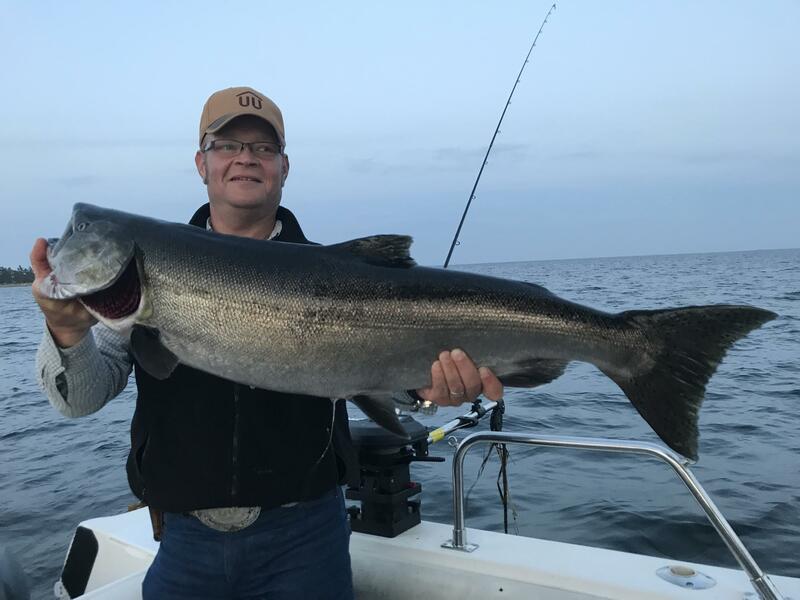 These shots were all taken on Vancouver Island waters, and as you’ll see, everyone had a great time!